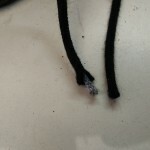 Put a little amount of glue on your finger and wet the ends of the fraying shoelaces with it. 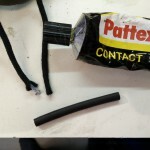 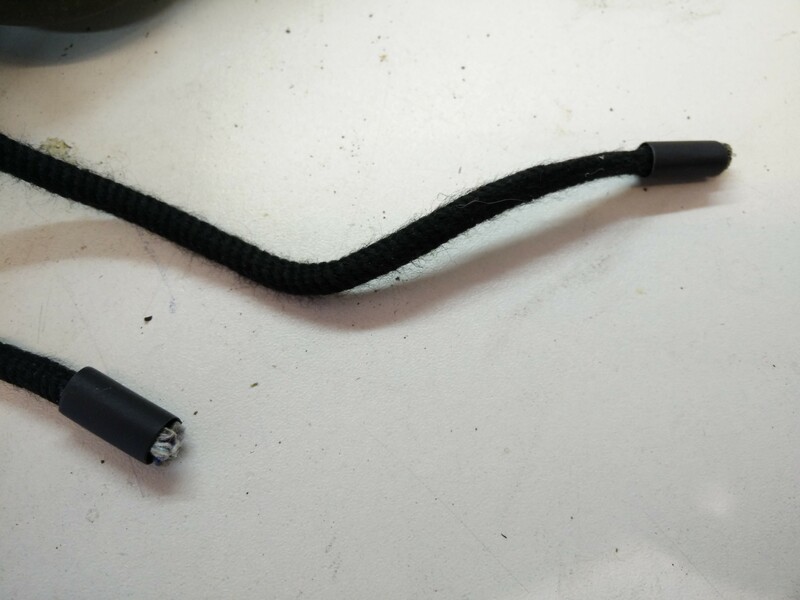 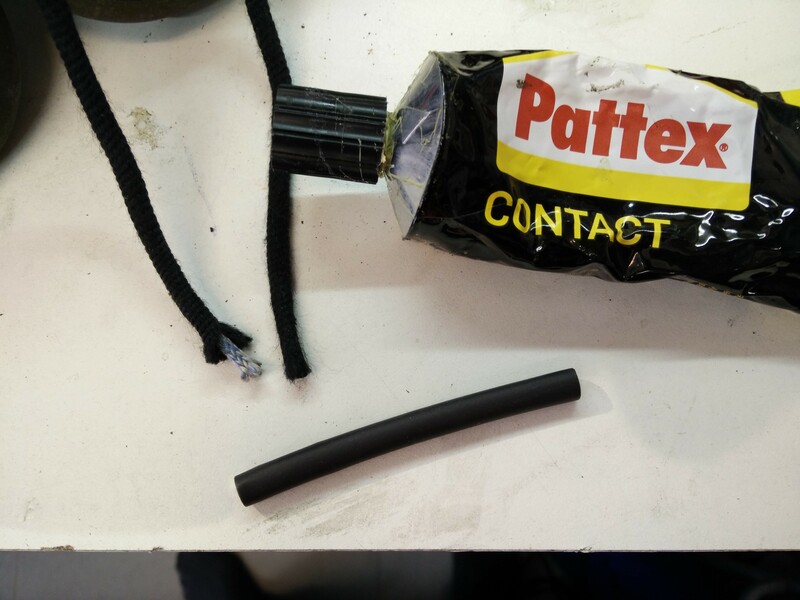 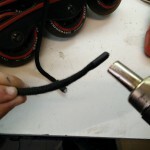 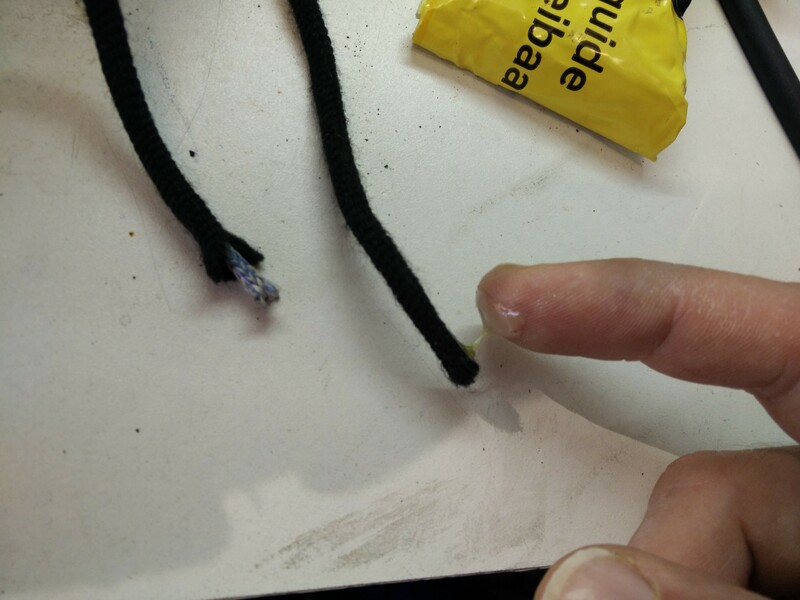 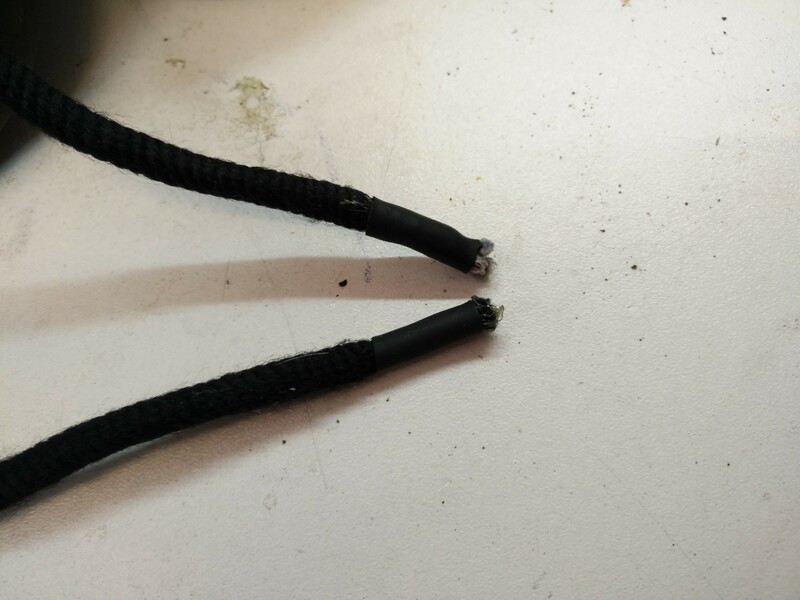 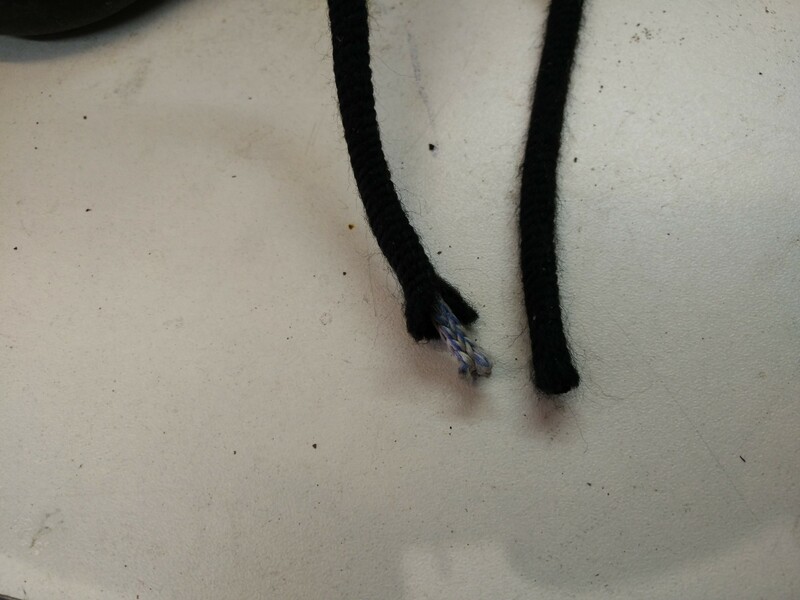 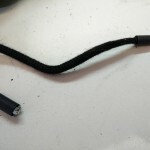 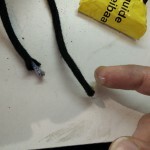 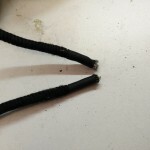 Cut a suitable length of heat shrink tubing and shove it over the end of the fraying shoelace. 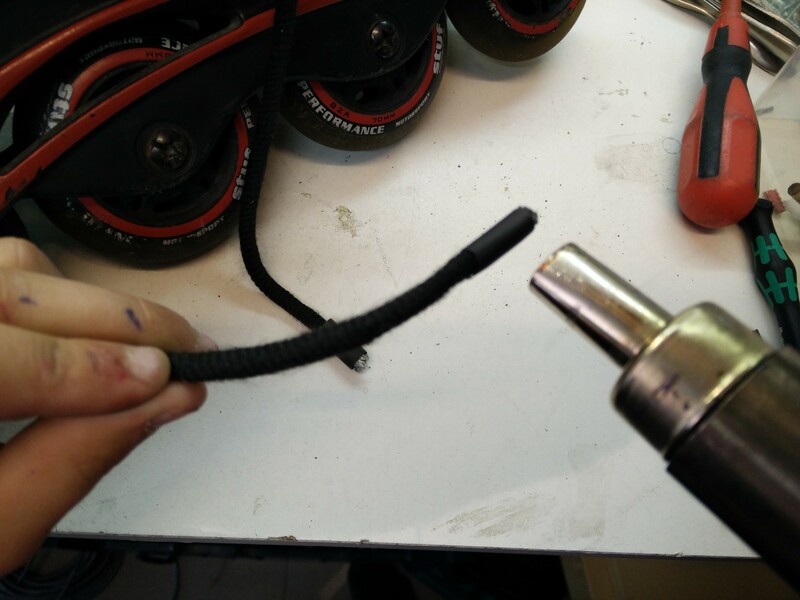 Apply heat with a heat gun and you are done!